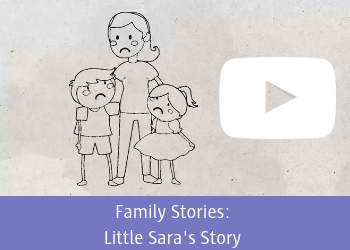 Just a few days away can help families reconnect, strengthen bonds and sow the seeds for a brighter future together. The simple joys of smiling, laughing and playing at the seaside can lift families out of their everyday worries and give them renewed hope for the future. 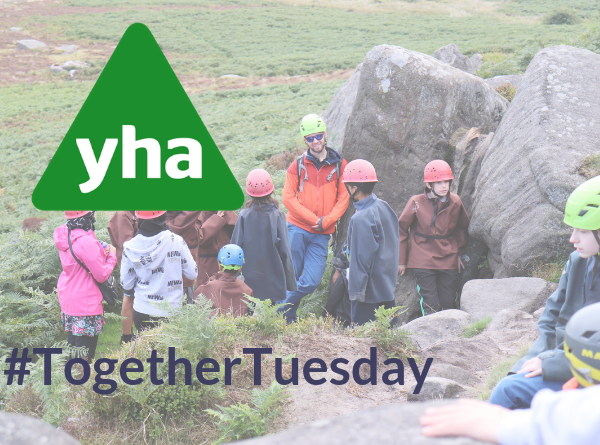 We have offered caravan breaks for almost as long as the charity has existed, but our love affair really began in 2001 when the charity bought its own caravan. We own a number of caravans, all located at holiday parks by the British seaside. Since then, we have grown our fleet of caravans at holiday parks around the coast. They play a crucial role in giving families a chance to spend precious time together, especially during the peak school-holiday period. 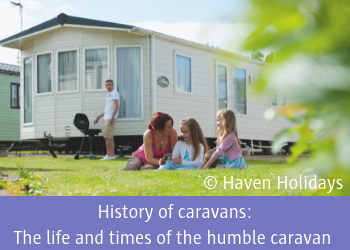 It costs £10,000 annually to keep each caravan in tip-top condition. This covers everything from ground rent, fuel bills, cleaning, furnishings and carrying out any necessary repairs. Our caravans are occupied from March through to the end of October, each offering around 40 families the vital break they so desperately need. Introducing our first caravan sponsor! We are delighted that our first official caravan sponsor in the Together campaign is First Rate Exchange Services, a supplier of foreign currency to the financial services, travel & tourism and retail sectors. First Rate have chosen to adopt one of our caravans at the Combe Haven Holiday Park in Hastings and have already had a staff vote to determine the name – Shirley! The team at First Rate voted to name the Caravan ‘Shirley’ in memory of Shirley Smith, a First Rate employee who died earlier this year after a battle against cancer. Her colleagues are glad to know that her memory will live on and bring pleasure and support for children and their families. 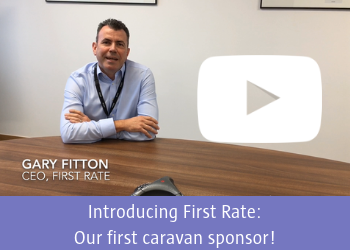 In addition to the caravan adoption, First Rate have already provided the Family Holiday Association with complimentary places on one of their innovative training courses, and employees will be joining together to raise additional funds throughout the year. 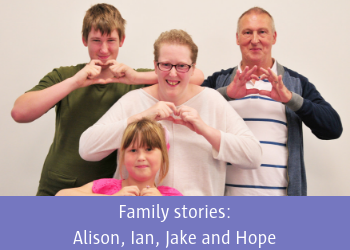 “We are the leading supplier of travel money in the UK and wanted to support the Family Holiday Association because they make it possible for children from challenging backgrounds to enjoy a holiday. 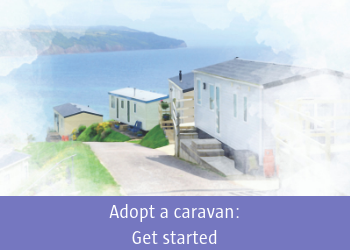 You can truly make a difference by adopting one of our caravans for a year. 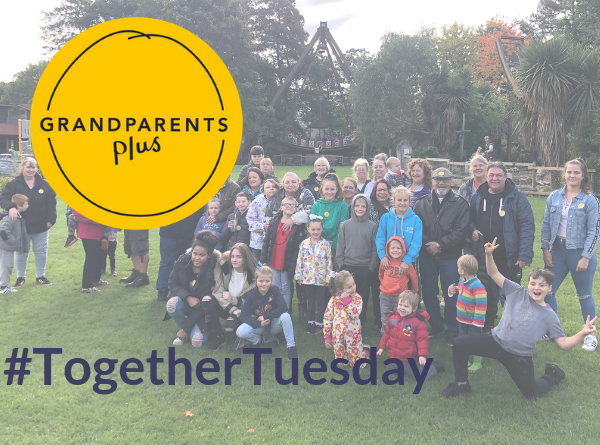 By pledging to raise £10,000, you will be directly helping more families to find sunshine through the rain. There are lots of ways that we can work together to ensure you achieve your pledge total. The charity team will always be on hand to offer fundraising inspiration and assist throughout the year with all your activities. Most importantly, we know how to make it fun for all involved! With caravans located all around the British coast, you’ll have a choice of which one to adopt (available on a first-come first-served basis, naturally!). Once chosen, you will be invited to name your caravan, ready to start receiving monthly updates from Colin, Charlie or even Coral the Caravan! 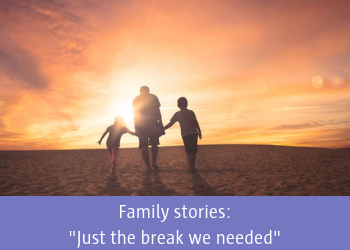 Over the year, we’ll send you regular communications that include heart-warming stories and quotes from referrers and families, demonstrating the importance of having a few days’ respite from some of the toughest challenges life can bring. To find out more and pledge, contact Izzy Watson from our charity team by email or on 020 3117 0663.